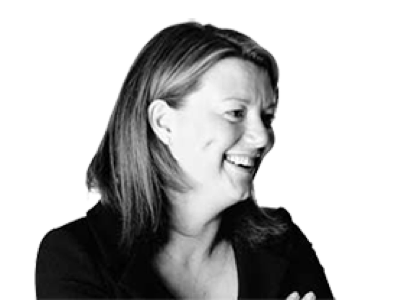 Catherine Brown joined Hogarth Davies Lloyd in 1999 and was responsible for building the Legal & Compliance practise. Catherine left the Partnership in Spring 2018 and now works with HDL as an Adviser on our strategic projects, especially those involving the recruitment of General Counsels, Heads of Compliance (CF10, CF11’s) and strategic Legal & Compliance build outs within the Investment Banking, Hedge Fund and wider Financial Services market. Upon graduation, Catherine spent four years working in private practice with DLA before joining one of the major recruitment firms in London where she managed the Legal Industry and Commerce Team and was responsible for six consultants as well as working on senior level appointments in the Legal Financial Services market. Catherine graduated in Law and qualified as a Solicitor in 1994. Catherine brings experience across the following sectors.